Digitally available as an e-book on our App (https://africansunmedia.snapplify.com/) as well as Amazon. Prof. Catherine Odora Hoppers, DST/NRF South African Research Chair in Development Education & PASCAL International Observatory University of South Africa, is a member of the TRANSCEND Network for Peace Development Environment. Professor Hoppers is a scholar and policy specialist on International Development, education, North-South questions, disarmament, peace, and human security. 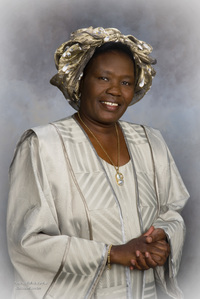 She is a UNESCO expert in basic education, lifelong learning, information systems and on Science and Society; an expert in disarmament at the UN Department of Disarmament Affairs; an expert to the World Economic Forum on benefit sharing and value addition protocols; and the World Intellectual Property Organisation on traditional knowledge and community intellectual property rights. 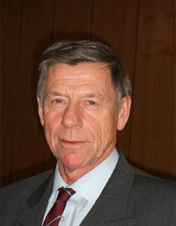 In South Africa, Professor Hoppers holds a South African Research Chair in Development Education at the University of South Africa (2008à) a National Chair set up by the Department of Science and Technology and is a member of the Academy of Science of South Africa (ASSAf), and was a member of the Academy of Science Special Panel on the Future of Humanities (South Africa). 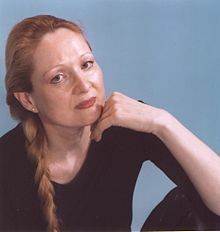 My name is Evelin Lindner, I am the Founding President of Human DHS and a Co-founder of our World Dignity University initiative. I am also a member of the TRANSCEND Network for Peace Development Environment. You see my background at humiliationstudies.org/whoweare/evelin.php and my books, chapters, and articles on humiliationstudies.org/whoweare/evelin02.php. I design my life as a global citizen to develop Human DHS truly globally. In my writing, I attempt to draw together the core aspects of academic inquiry in various fields and reconstruct them from the perspective of dignity and humiliation. As for my books, so far, I have done so with war, genocide, and terrorism (2000, 2017), international conflict (2006 and 2009), gender and security (2010), and economics (2012). 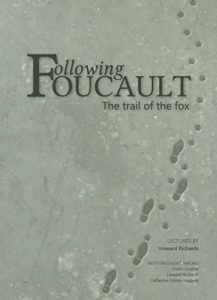 Anticopyright: Editorials and articles originated on TMS may be freely reprinted, disseminated, translated and used as background material, provided an acknowledgement and link to the source, TMS: Following Foucault: The Trail of the Fox, is included. Thank you.